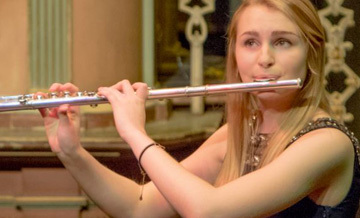 The Bromsgrove Young Musicians' Platform was founded in 2016 for school-age musicians up to 17 years old. The platform is run by the Trustees of The Bromsgrove International Musicians' Competition, which is open to musicians aged 18-25. This is a registered charity (no. 1155544). The Platform is divided into two sections: juniors aged 9 to 13 years old, and seniors aged 14 to 17 years old. They have to be of a standard that is equivalent to Grade 4 (Junior Section) or Grade 6 (Senior Section). 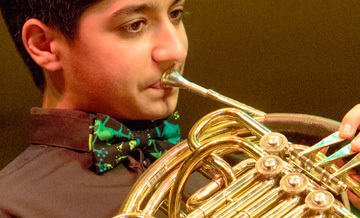 There will be an audition round prior to the concert and those musicians selected will play before a live audience in Routh Concert Hall at Bromsgrove School, when the bursary awards will be presented. 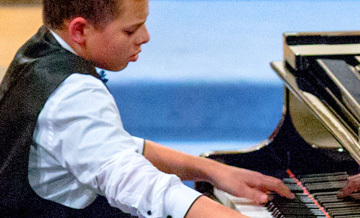 The total bursary monies of £2,550 (£1000 Senior winner, £750 Junior winner and £400 for each second prize) offers a youngster the chance to buy music lessons, sheet music or a new instrument.